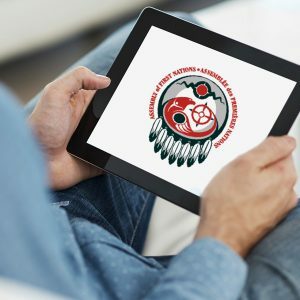 Introducing the First Nations Education Toolkit! Click the image to check it out. Teacher guides WILL be available online. For access to a draft copy of the teacher guide, contact one of the Aboriginal Education Consultants or your Indigenous Education Support Teacher.